What if you could repair and maintain your technology without it leaving your home? In this day and age, convenience is king. 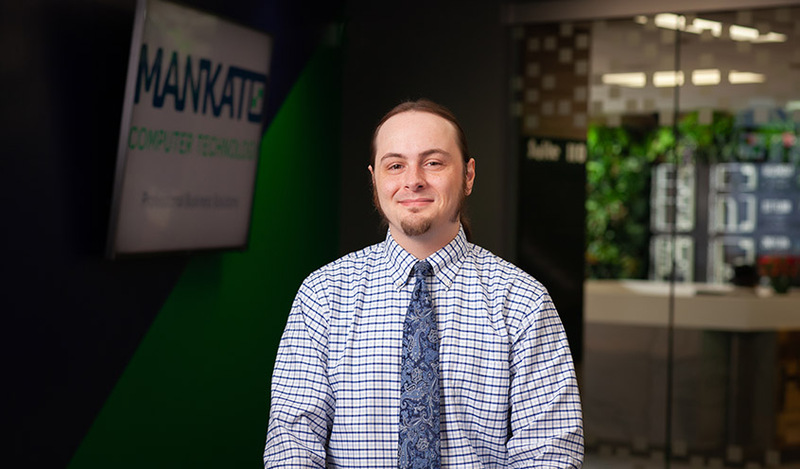 At Mankato Computer Technology, we understand how busy life is and that there is never a good time to update or repair technology. This is why we offer on-site service to make this as simple as possible. We travel within Mankato and North Mankato city limits without any hidden mileage charges to pick up and deliver your computer at no charge. If any work or repair needs to be performed at your home, we don’t charge an on-site fee to get the job done. That’s convenience. Skip making a trip to the shop and let us come to you. Our techs arrive on time and work efficiently. Security is front of mind in any decision we make. Steven’s enthusiasm for technology shows in his great personal pride in his work and the relationships he builds with clients. I had the folks at MCR replace a hard drive in an older iMac. They did so quickly, expertly, and even had a spare part I was missing. Also, they were much more reasonably priced than other local computer repair shops. This is definitely the place to go. These guys actually know about computers rather than just troubleshooting and formatting. They helped me figure out what I was doing wrong right away and for a fair price considering I likely won’t need to fix it again.